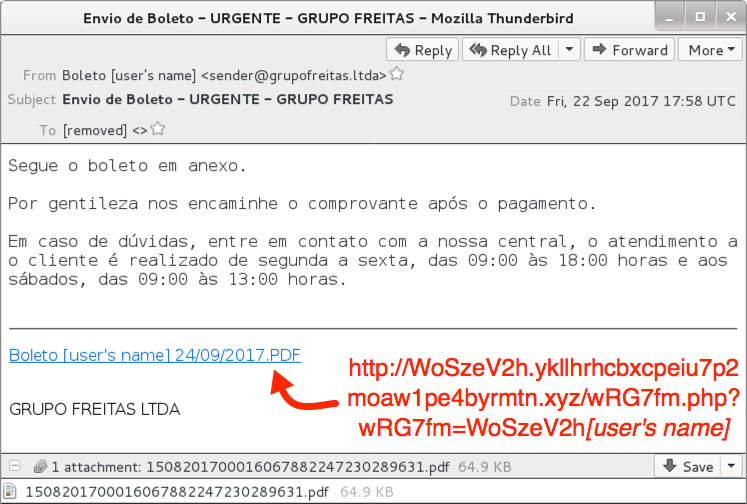 Today I saw different malware than seen in my last post about this malspam on 2017-08-28. 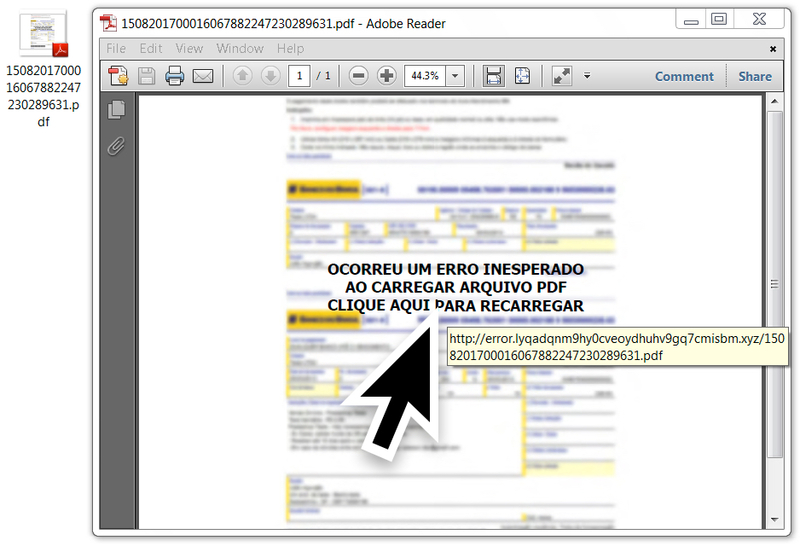 The PDF attachment has a different link than the email, but they both redirected to the same drive.google.com URL to send the same EXE malware. Shown above: Screenshot of the email. Shown above: Link seen in the PDF attachment. Shown above: Traffic from this infection filtered in Wireshark. 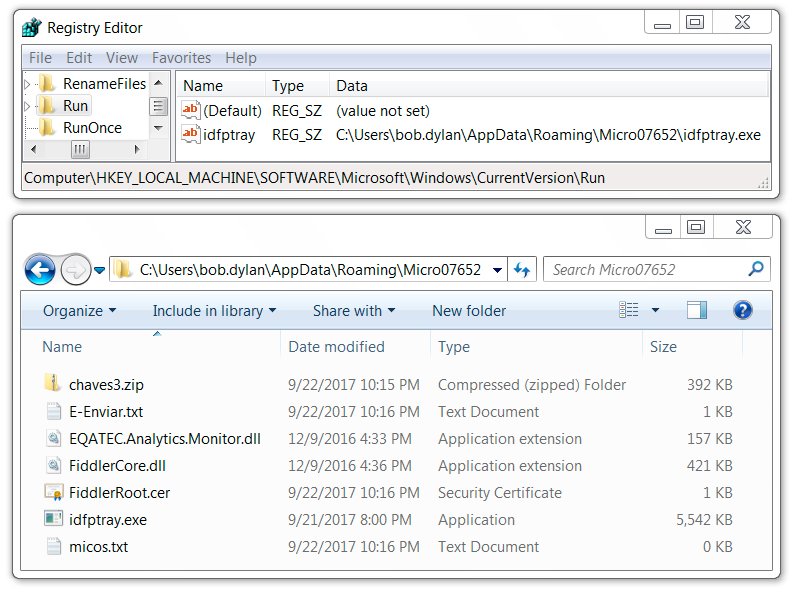 Shown above: Artifacts and the associated Windows registry from the infected host. 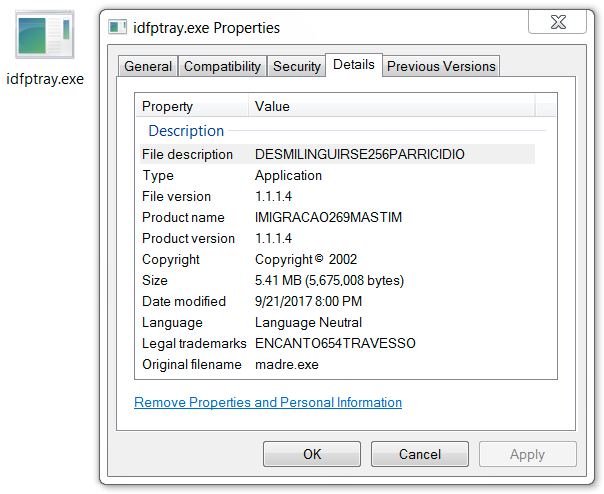 Shown above: More info on the EXE file made persistent from the Windows registry. Zip files are password-protected with the standard password. If you don't know it, look at the "about" page of this website.